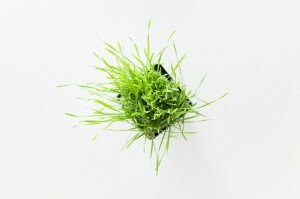 10 Energy Foods To Eat Now - Mom This! : Mom This! Whether you’re a mom chasing around small children all day long or a busy career woman heading from meeting to meeting, chances are you find yourself exhausted at several points throughout the day. So many of us grab for a pot of coffee when we feel like we need a quick pick-me-up, but too much java can make you feel wired, shaky, and even do a number on your tummy. 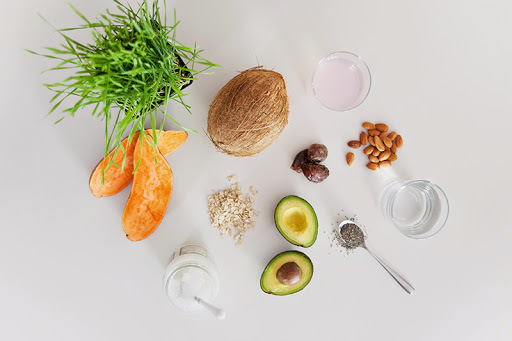 Instead, we’ve asked our friend and registered dietician McKel Hill to share with us the top energy foods to incorporate into our regular diets. 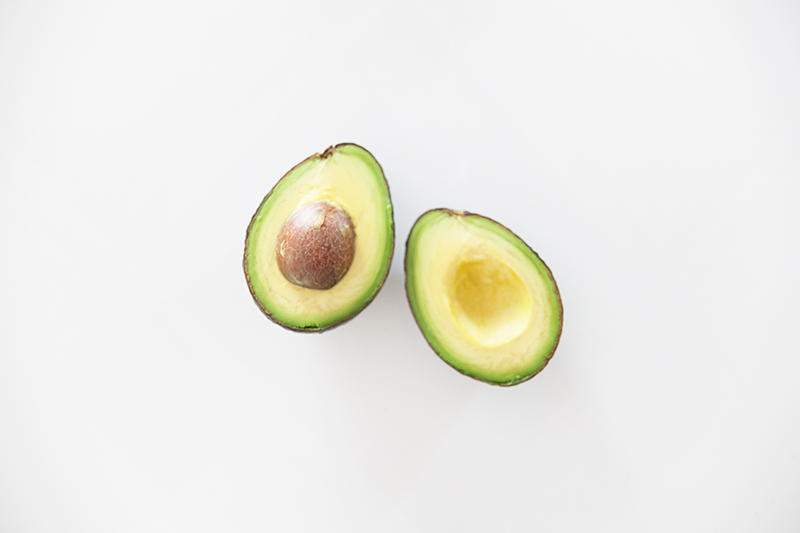 These 10 wonders will not only put a little pep in your step and make you feel energized on the daily, but are also healthy and delicious. Add them to your grocery list, stat! 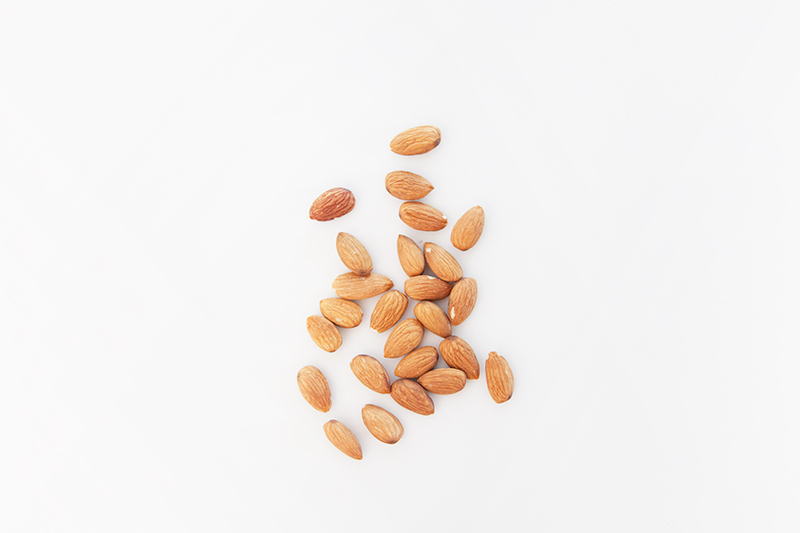 Nuts and seeds—almonds, pumpkin seeds, etc.—contain healthy fat, protein, fiber, vitamins, and minerals to give you long-lasting energy. Grab a daily handful and start chomping. Avocados contain healthy fat and fiber to make you feel full and give you a mid-day boost. 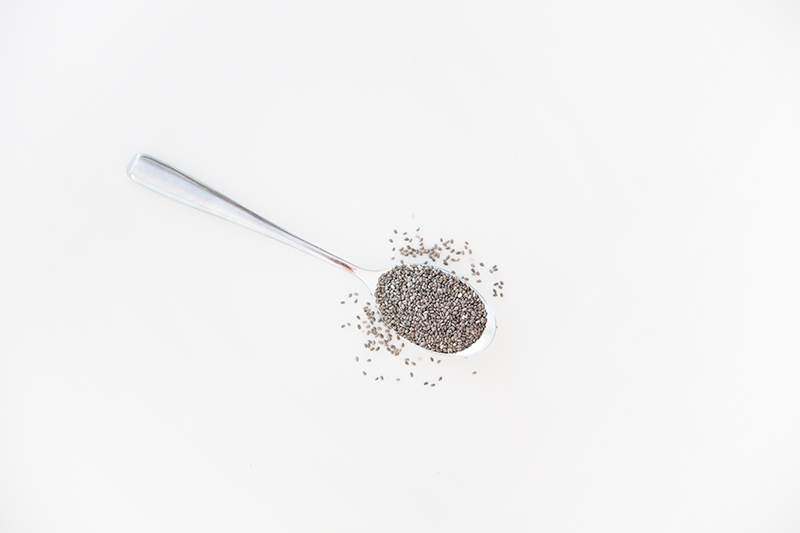 Chia seeds are loaded with omega-3′s, protein, fiber, and are extremely hydrating. Coconut oil has a unique composition of MCT (medium chain triglyceride) fats that are converted quicker than most other fats, meaning it can be used for energy similar to that of a carbohydrate. 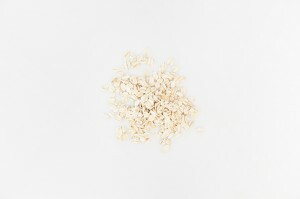 Coconut water contains simple sugar for quick energy. 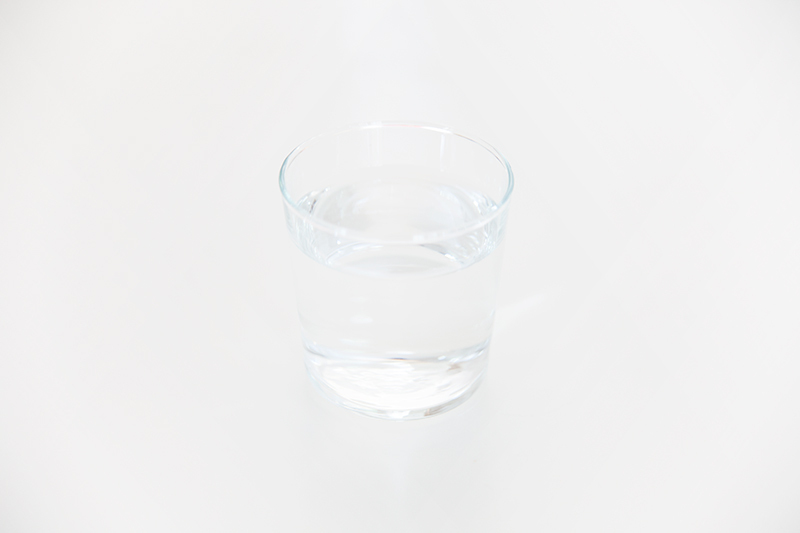 It’s hydrating and packed with natural electrolytes. Pink coconut water? 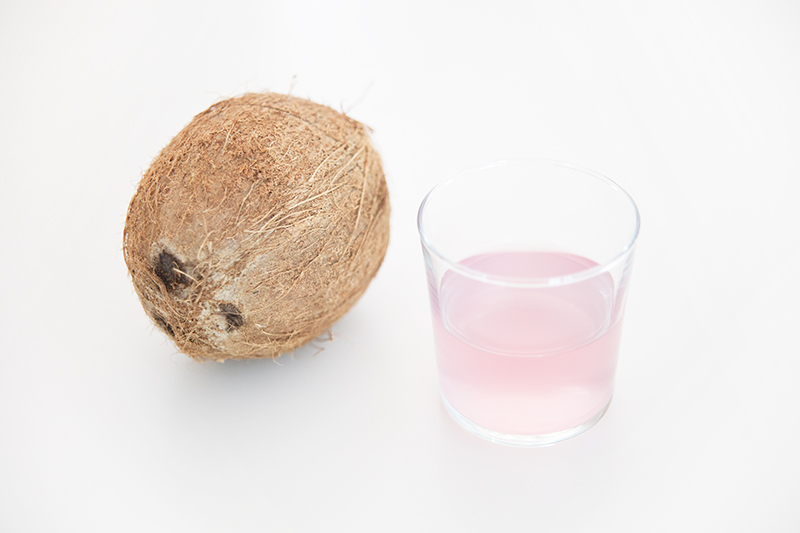 Raw coconut water contains natural variations in antioxidant levels, such as phenols, that cause the water to turn pink. Don’t be alarmed, some say it tastes better. 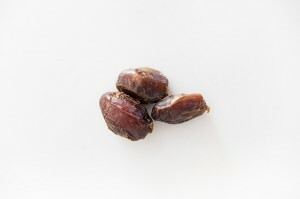 Dates are full of fiber and contain simple sugar for quick energy. 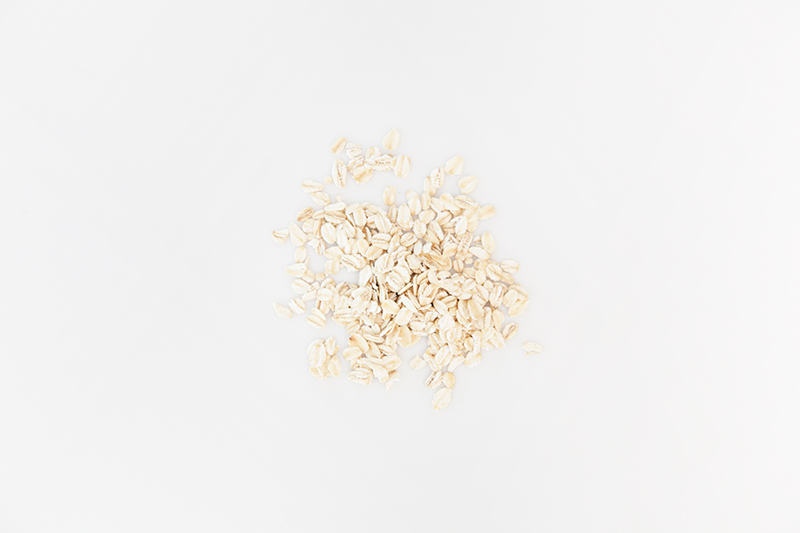 Muesli or oats contain fiber, protein, carbohydrates, and natural occurring B vitamins. Added bonus: Most muesli contains nuts and seeds that provide long-lasting fuel. 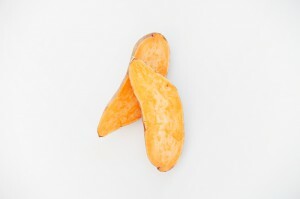 Sweet potatoes aren’t just incredibly satisfying, but they contain great carbohydrates for energy. Wheatgrass is rich in nutrients, especially minerals involved in blood health (such as iron), which is needed to carry oxygen to our cells for energy. 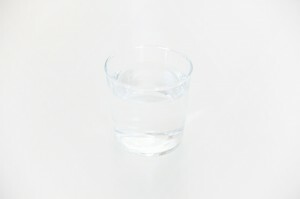 Water is incredibly important. 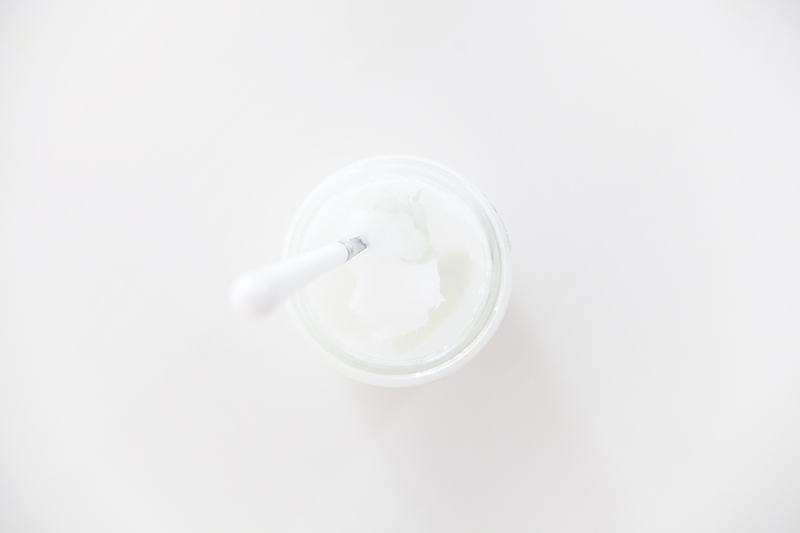 Keeping your body and cells hydrated causes everything to function properly.